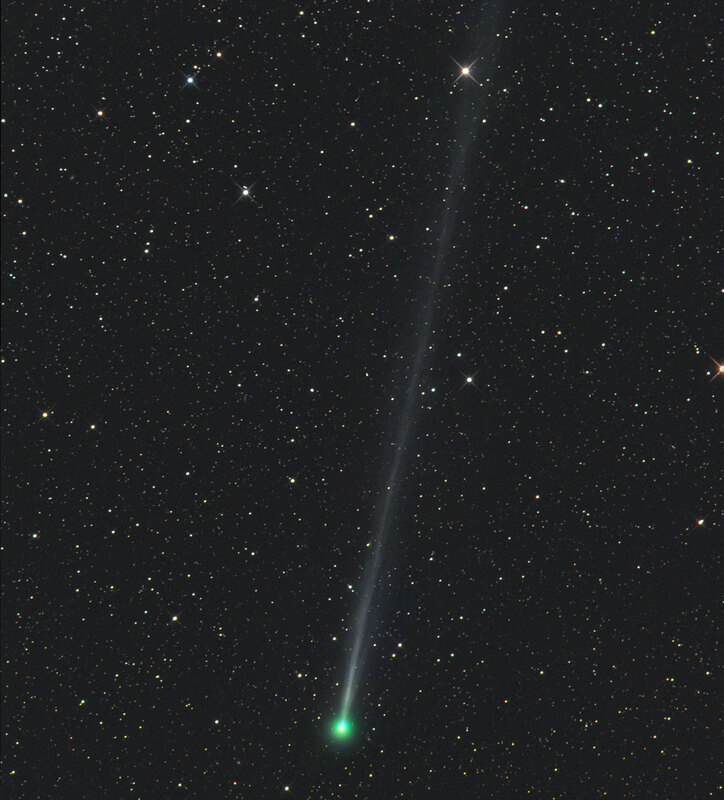 NASA’s Infrared Telescope Facility, or IRTF, gave comet 45P a thorough astronomical checkup as it zipped past Earth early in 2017. The results help fill in crucial details about ices in Jupiter-family comets and reveal that quirky 45P doesn’t quite match any comet studied so far. “The combination of iSHELL’s high resolution and the ability to observe in the daytime at IRTF is ideal for studying comets, especially short-period comets,” said John Rayner, director of the IRTF, which is managed for NASA by the University of Hawaii. Be the first to comment on "NASA’s Infrared Telescope Facility Views Quirky Comet 45P"